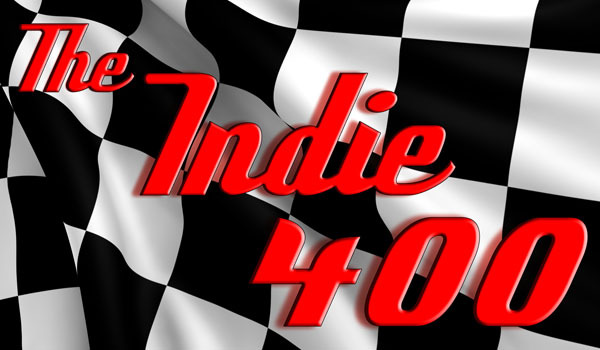 Another fabulous Sunday, another fabulous author and book here on The Indie 400. 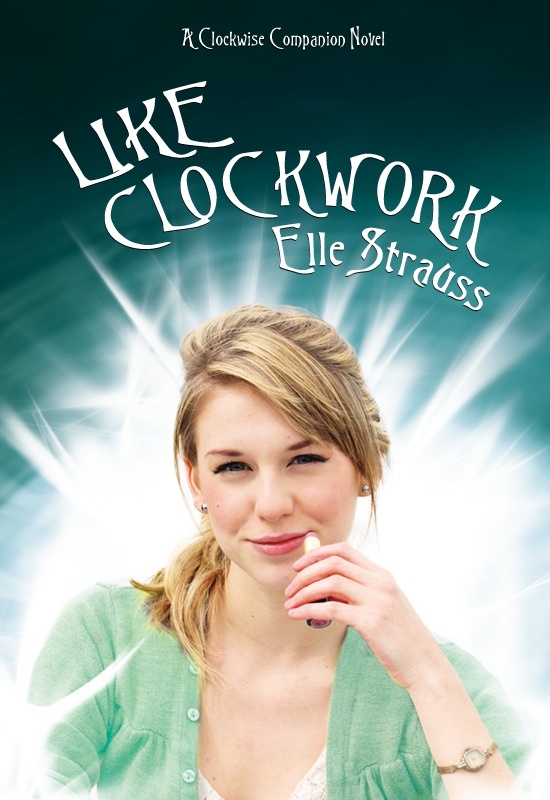 Today’s guest is Elle Strauss and Like Clockwork, a YA read with time travel, romance, and comedy. Sounds awesome, right? What drives you as a writer, Elle? My dad still thought I was ten. That was how old I was when my mother died, and how old I was when my father crawled into his “cave,” also known as his office on the 26th floor of the John Hancock tower. Six years later, like a bear coming out of hibernation, Dad decided his days of hiding behind a desk were over. I thought he was going through a mid-life crisis, which was why we now lived in Hollywood instead of Cambridge. And why when I spotted his reflection in a mirror at the cosmetic counter in the Shop & Save store, I almost dropped the Scarlet Passion lipstick tester I’d just smeared on my lips. Even though I was sixteen, I wasn’t allowed to wear make-up. True. With my left hand I used a tissue to wipe the evidence off my mouth, all the while watching my dad’s familiar profile move in and out of range in the mirror. He was laughing. I crouched down and turned, my vision just missing the counter top, and watched. His hair had grown out since the “decision.” He used to always keep it so short, that I didn’t even know it was wavy before, and the lines on his face never used to turn upward in a smile. I had to see who was causing this cosmic reaction in my father. The clerk who sold cheap jewelry, a pretty-in-a-fake way brunette, tilted her head and giggled back. My jaw dropped and something really strange started happening in my stomach. I felt a little sick because I couldn’t believe what I was witnessing. My dad was flirting! Who was this man dressed in khakis, flip-flops and an un-tucked pseudo Hawaiian shirt? My real dad only wore pinstriped suits with starchy white shirts and a blue tie. Always. Even to bed, I was certain. The fake pretty lady stopped chatting when she heard her colleague talking so loudly. Obviously, that meant my dad’s little flirtation episode was over. And of course, my blonde ponytail was a giveaway. “Adeline?” he said. “Dad!” I jumped up, feigning surprise. Dad glanced back at the fake and I did a quick switcheroo, replacing the tester and grabbing a sealed golden tube. It tucked nicely in my fist as I crossed my arms over my chest. Elle and Like Clockwork clock in at 413 words for today’s excerpt. What car would you like to take for a spin out of the Indie Garage today? I love the Euro look of the Fiat (1979 version and 2012 version). Plus, they’re good on gas and easy to park!